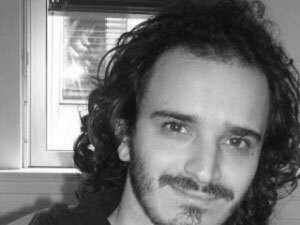 Luca Cuccovillo studied computer science and engineering at Politecnico di Milano in the special track of “Sound and Music Engineering”, and completed his master thesis within a cooperation between Politecnico di Milano and Fraunhofer IDMT in the context of the EU project REWIND. He joined the media distribution and security group of Fraunhofer IDMT as a PhD student in 2014, working on various topics related to audio forensics. His main interests include audio signal analysis, data analysis, and software engineering (C++, Java).